GoCar is a community-driven car sharing service but that doesn’t mean we can’t accommodate visitors who are flying into Kuala Lumpur and Langkawi. To make car sharing more accessible, we have extended our service areas to Kuala Lumpur International Airport (KLIA and KLIA 2) and Langkawi International Airport too! Renting a car from GoCar means you can now book a car anytime anywhere via the GoCar app and pick up your car round the clock. Skip the hassle of filling up ugly paperwork and pick up a car once you have collected your luggage from the belt. Sign up a week before your departure and once you have completed the registration on the app or our website, your documents will be reviewed and subsequently approved within 24 to 48 hours. Usually, cars can be booked and used immediately but we recommend advance booking during peak seasons. If you need to book in advance, reserve your time slot one week before your arrival to Malaysia and you will be able to book a car seamlessly! Your GoCar is located at the airport car park bay for your convenience. 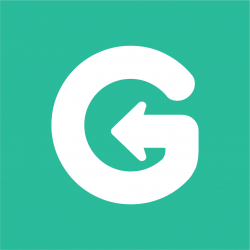 Always look out for pick up instructions provided on the app and you’ll find your GoCar in no time. If you are picking up a GoCar in KLIA or KLIA 2, you can watch the instructional video attached with your confirmation email to before your departure. KLIA Pickup Point: Block D, Level G (Car Rental Parking Area), aisle 6. KLIA 2 Pickup Point: Block B, Level CP1, pillar V2. Langkawi International Airport Pickup point: Parking lot across the arrival gates, car park bays 96,97 and 98. Members will not be required to pay any form of parking fees when picking up a GoCar at all airport locations. When exiting, members must use the pass card provided at the sun visor above the driver’s seat. Remember to tap in as well when re-entering car park otherwise, it may cause inconvenience to the next user. Taking a ticket when entering the car park will nullify the pass card and subsequently incur a fee. We hope this article will help you seamlessly pick up your GoCar at our airport locations. Let us know if you have any difficulties finding your car via our helpline (attached in the confirmation email) alternately, you can write to us at hello@gocar.my if you have any concerns. We look forward to serving you soon! Looking for car rental in KLIA, KLIA 2 or Langkawi International Airport? 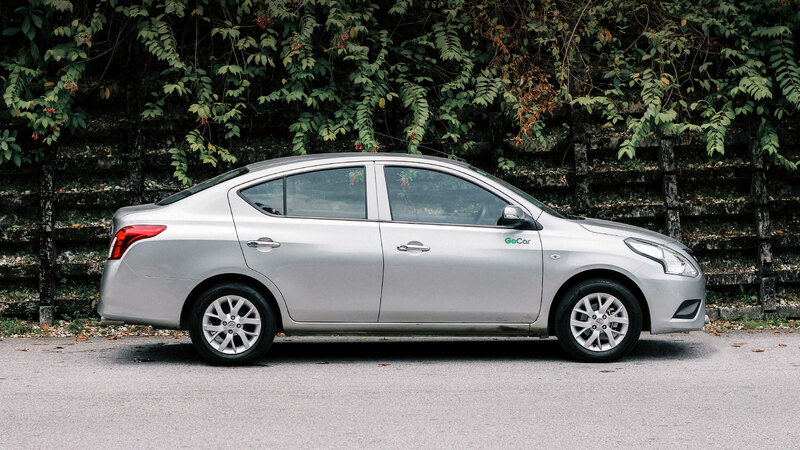 #TakeGoCar for only RM14.90*/hour or RM99*/day for the Nissan Almera! New to GoCar? you pay only RM84* on the first day and travel anytime when you use the promo code “NEWTOGOCAR” from now to 26 October 2017. Apologies for the late reply. We must have missed this out. Thanks so much for your input. May I know where is it written this way so we could look into it? Thanks again, Mohd Nasrullah. Next PostNext Sharing Is Caring, And Also Cost-Efficient: The Sharing Economy of Urban Mobility.